An Algerian military plane crashed during a training flight, killing two people on board, the country’s defence ministry said on Thursday. 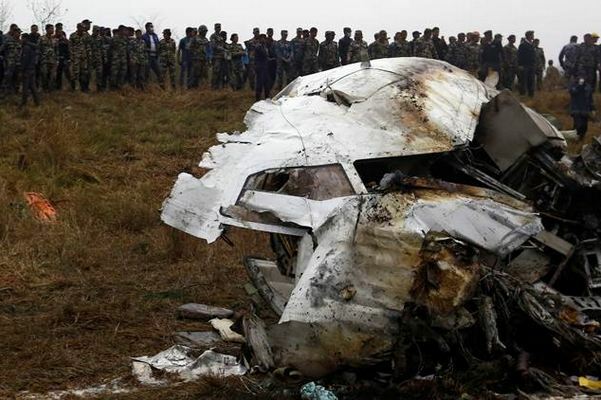 The pilot and co-pilot were killed during the “night-time training flight”, it said, adding that it was investigating the causes of the accident. In April an Ilyushin IL-76 transport plane slammed into a field near an airbase south of Algiers, killing 257 people — Algeria’s deadliest such incident in 20 years. 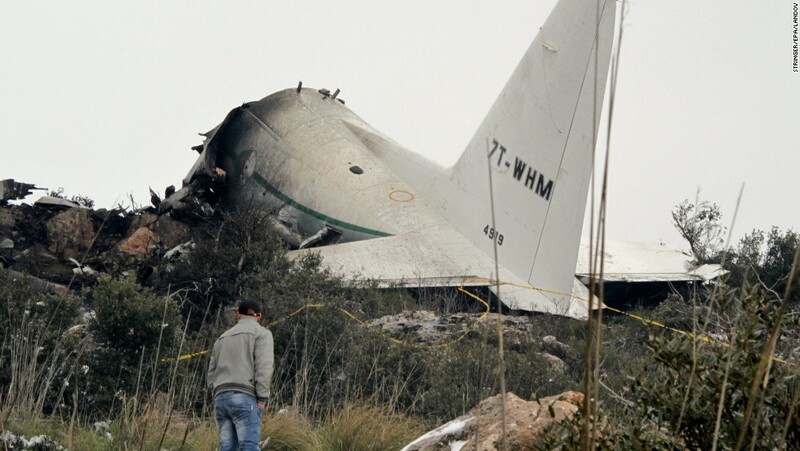 Algerian media reports that several previous accidents were due to poor maintenance of the military fleet.